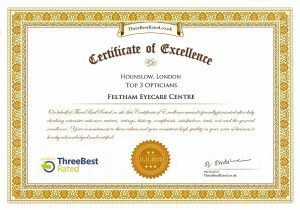 It all began in 2001 when Mohamed Kasmani and his family decided to buy Sightcare Opticians, re-branding it to Feltham Eyecare Centre. 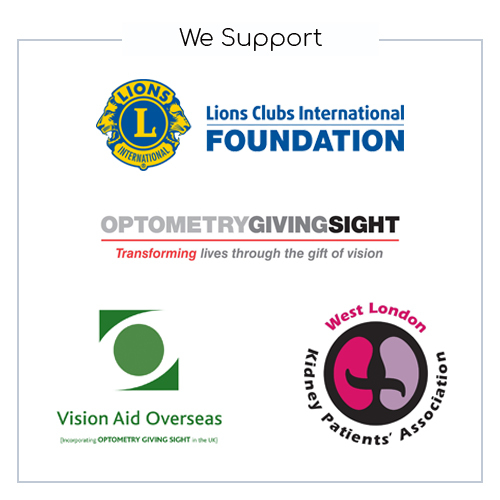 Having being part of an established pharmacy in Hayes for twenty-five years, Mohamed’s objective was to establish an independent optometrist that offers a fresh way of looking at eye care. Because we live in an increasingly complex society, it’s simply not enough to be ‘just another’ optometrist, therefore many changes were implemented and new developments are always being put into action. • Eye examinations increased from twenty to thirty minutes, ensuring in-depth care. 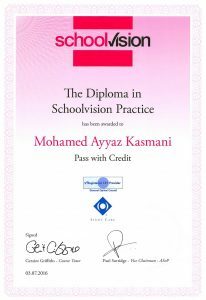 • Improved examination techniques resulting in professional and personal attention. • Remodeled, modernised practice designed to provide a comfortable; results oriented environment. • Investment in up-to-date technology to detect and diagnose retinal eye conditions sooner than conventional methods, preventing life threatening diseases thus saving lives. That’s just part of the story. 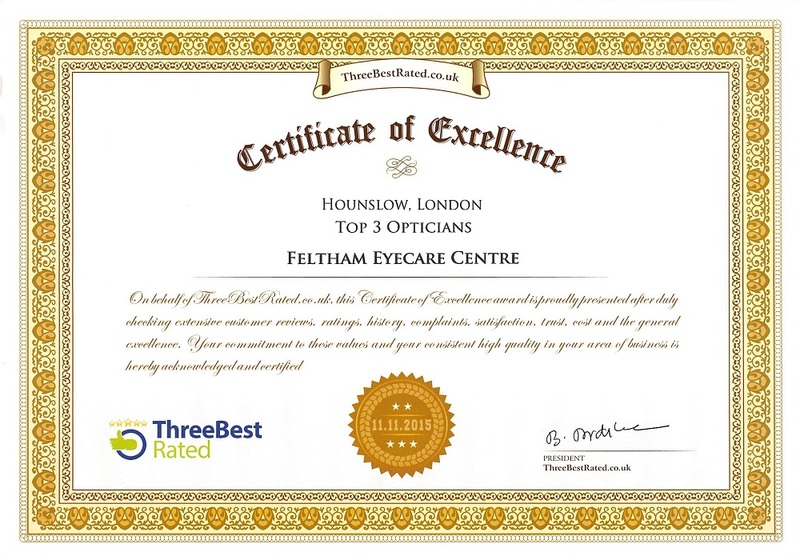 As part of the pledge to the people of Feltham, Bedfont, Hanworth Heathrow, Twickenham, Hampton, and surrounding areas, Feltham Eyecare Centre is committed to providing you with the latest in innovative eye care solutions to safeguard and enhance your vision and well-being.